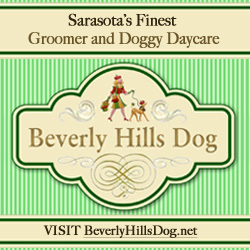 SarasotaDog.com is your source for all things dog in Sarasota. 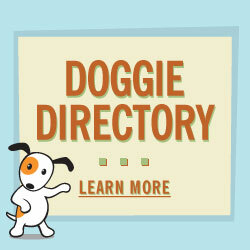 In fact our Paw Park section offers the most comprehensive information online. You’ll find maps to the parks that are true Paws Parks where pups can play off-lead in Sarasota, and details about the parks where dogs are welcome on-leash. Do you love to Facebook? Find our page here. Finally, we’d like to know more about you and your dog. Feel free to email us a photo of your pup, to marylou@sarasotadog.com (MaryLou@SarasotaDog.com) and let us know a little bit about her or him. Let us know your favorite places in Sarasota. Looking for dog-friends? Join us at the SarasotaDog Meetup for outdoor activities with you and your pup. Is there a topic or an event that you’d like Sarasotadog.com to cover? 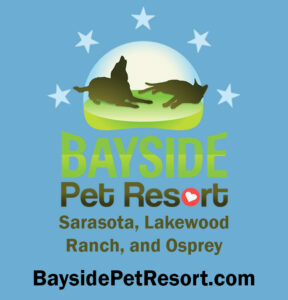 Just drop us a note at info@SarasotaDog.com and we’ll get back to you or post the information you need right away.